Oh Hey There! : Guest Post: 5 Things Curly Hair Hates! 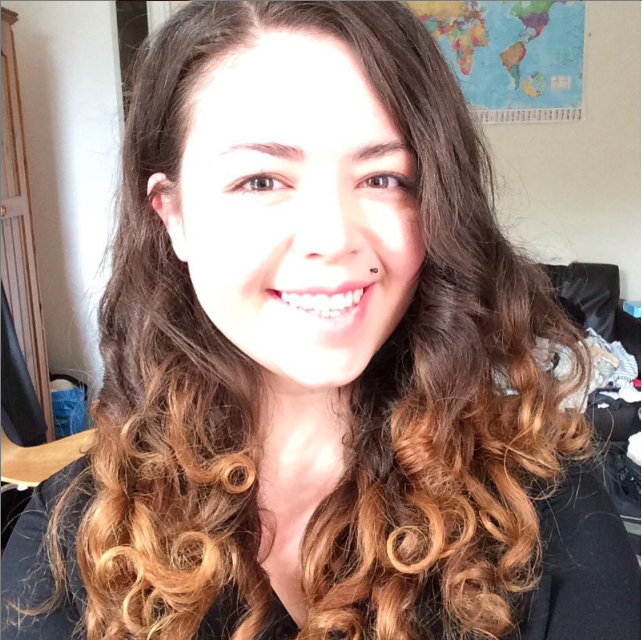 Guest Post: 5 Things Curly Hair Hates! The lovely Abby from My Hair Care very kindly offered to do a guest post! So go check out http://www.myhaircare.com.au/blog for even more great stuff! There appears to be a general consensus that curly hair is the most troublesome of hair types to deal with. 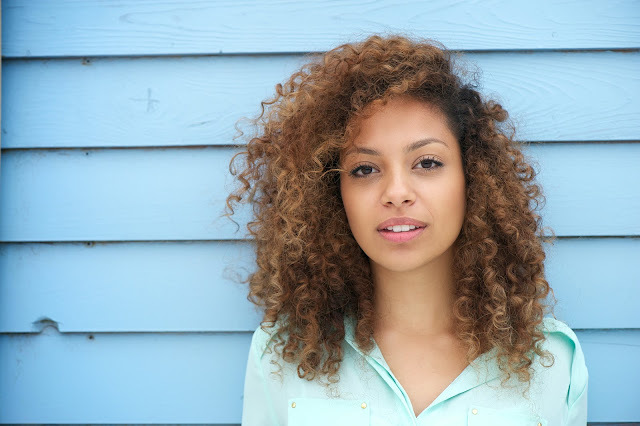 Most women with naturally straight hair might want to have curls from time to time. However, a great majority would prefer to have straight hair than deal with frizz and other problems associated with being curly. But you should not castrate your curly locks all the time – most of it is resulting from poor hair care habits. That hair does not look troublesome to me! You should not hate your curly hair. Instead, you need to learn about hair care approaches that your hair hates. If you can avoid them, it will make dealing with curly hair much easier. Over-Manipulation. Do not mess with curly hair! This is an important rule to live by at all times. Do your curls a favor and try not to fiddle with it too much. Once you have styled your hair, fight the urge to touch it frequently. Brushing. The best tool for dealing with frizz or tangles in curly hair is a wide-tooth comb. Avoid brushing it at all cost. If you do, it is guaranteed recipe for disaster. Brushing might remove tangles in your curls but what it does is also to expose your hair to frizz.Brushing curly hair while wet is also acceptable in most instances but you could still run at risk of brushing it out of shape. Blow Drying Without a Diffuser. Curly hair already hates hot air – hence, do not make things worse by neglecting the diffuser as you dry your hair using a blow dryer. Heat is one of the worst enemies of curly hair. You should not instigate more problems by neglecting the use of a diffuser. This attachment is designed to disperse heat so that it not only provides an even drying process, but also reduces the impact of heat on the hair strands. Heavy Oils. Heavy oils and curly hair do not always work together. But if you want to utilise natural oils to moisturise your hair strands, go for lightweight oils like almond, coconut and jojoba oil. These oils provide a natural sheen to your curly hair without being too greasy or heavy. This will help to retain that bounce and body to your curly hair. Straightening. Embrace your natural curls! If you tamper with your hair’s natural texture, it can damage it over time. This is true especially when you use heat and/or chemicals to straighten your hair. When you do so, it will strip off the natural moisture from oils produced by your curly hair making it look dull and lifeless. Learn to love your natural hair texture and style with it (not against it!). How do you care for curly hair? Are you guilty of these poor hair care habits? Abby is a writer and social media marketer for My Hair Care. If you would like to get additional resource on hair care, hair styling and beauty on the web, make sure to visit their blog at http://www.myhaircare.com.au/blog. Review || Boots Curl Creme. Makeup Revolution & MUA Mini Haul! Catnip: Now For Hair, As Well As Cats! Sanctuary Spa Exfoliating Pore Refiner.